Prototypes have cleared all testing stages. TXN-9 components are stabilized and transformation protocols have been fully enabled. We will begin rolling out 00, 01, 06, and 13. Breach in protocol. 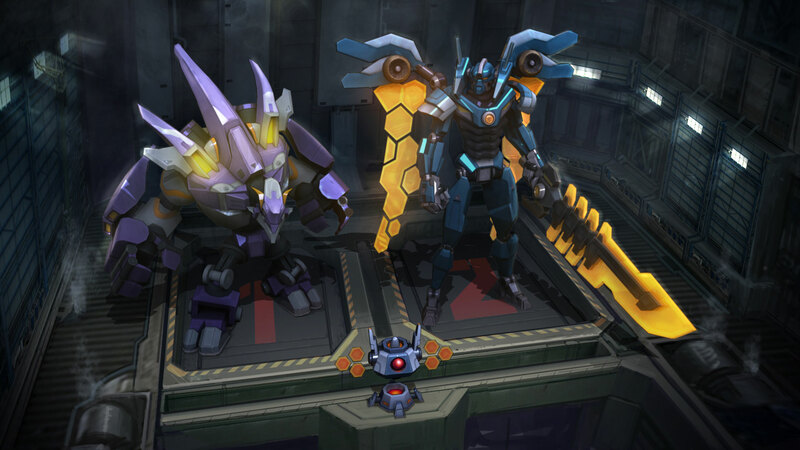 Mechas are at 5.21% deviation. Prototypes will undergo corrective programming. 00 has rejected its reprogramming. All other prototypes have resumed service. 00 has been decommissioned indefinitely. 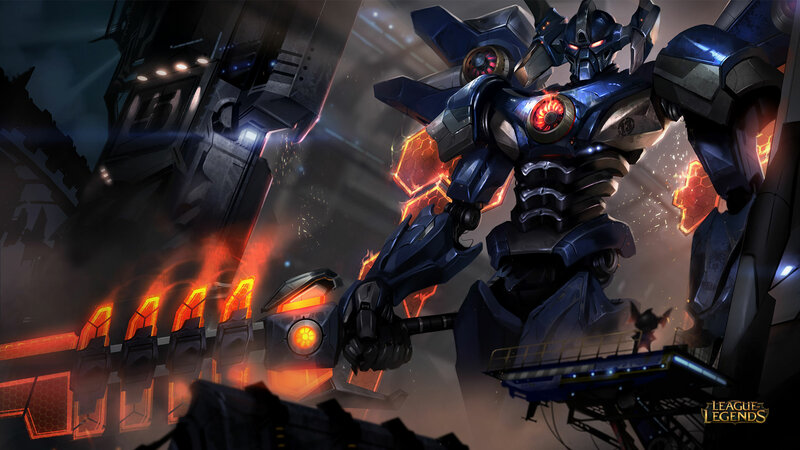 Mecha Malphite and Mecha Aatrox are ready for launch in the League of Legends store for 1350 RP each. 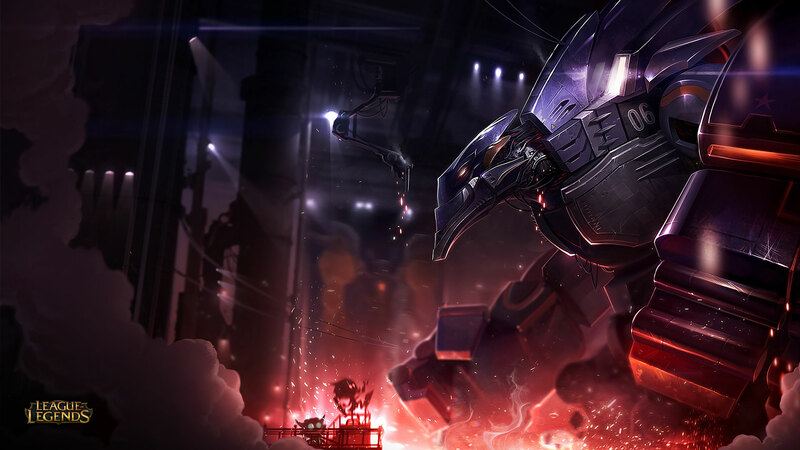 The Mecha Ward and Icon have also been constructed for 640 RP and 250 RP.